The Blarney Stone provides an intimate atmosphere for family and friends to gather after the loss of a loved one. We are conveniently located near many funeral homes, churches and cemeteries. 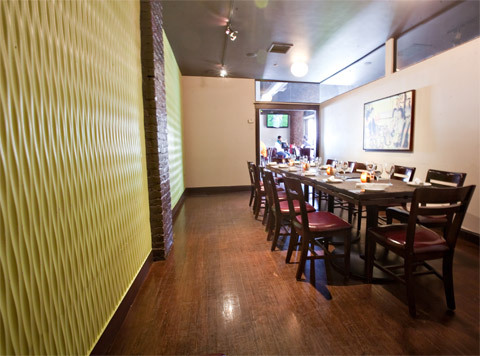 Both our private event room and main dining room are available for a seated or buffet luncheon. Our more casual patio area is available for a buffet luncheon as well. We are fully handicapped accessible from our Dorchester Avenue entrance. See a map on our directions page. For more information about making arrangements, please call Ben at 617.436.8223 or use our contact form.